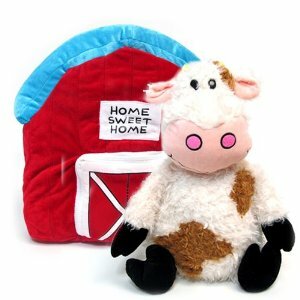 Kids love these Happy Nappers play pillows. They reverse from a pillow shaped like a house into a cuddly friend and then back again. Ring the house’s doorbell to hear your Happy Nappers’ sleepy sounds. Simply unzip the door of the house, pop out your Happy Napper, and then tuck the house away behind them! My youngest son has a Happy Napper and takes him everywhere with him. They are great for car and plane journeys as they are a good size to take with them and double up as a comfy pillow! 5 FREE Blockbuster Kiosk Rentals! Get 2 Boxes of Checks (250 Total) for just $8 Shipped!